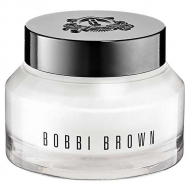 Reduces fine lines, wrinkles, dark circles, puffiness and dryness. 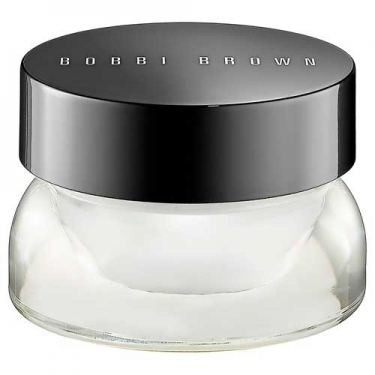 DESCRIPTION: Extra Eye Repair Cream from Bobbi Brown is a rich, concentrated cream that visibly revitalizes eyes, for a more relaxed look. 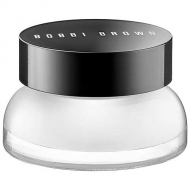 The formula with peptides, natural oils and humectants, targets fine lines, wrinkles, dark circles, puffiness and dryness. 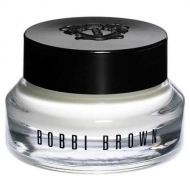 Formulated with Extra Repair Complex, a combination of yeast, sage and argireline to help natural collagen production and strengthen the protective moisture barrier of the skin.. Suitable for all skin types. 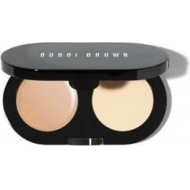 Use morning and evening; Heat a small amount between fingers; Then give a light touch around the eye area.